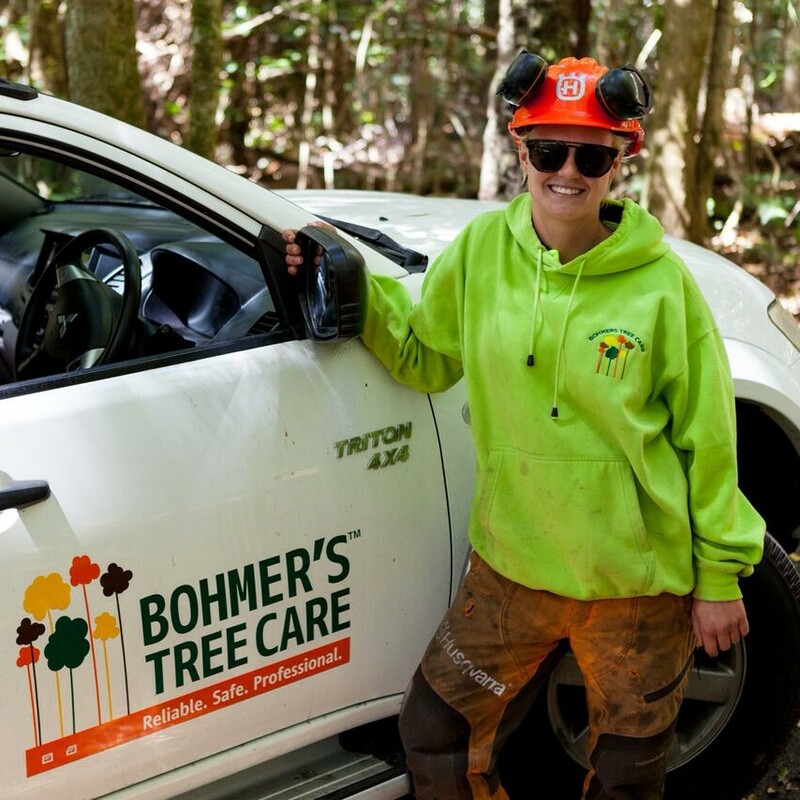 Bohmer’s (a climbing name given to Director and Chief Arborist Clive Woodnutt which means ‘Man of the Trees’) Tree Care is an innovative and award-winning, locally owned family business with over 30 years international arboriculture experience. We pride ourselves on providing clients with modern, professional and safe arboriculture services to the highest of industry standards and we are recognised and respected for our expertise and approach to every job we carry out. One of our primary goals is to perform our services in an eco-friendly manner and reduce our clients’ environmental footprint. In fact, we are anti-lopping and removing a tree is actually the last resort for us – we’d much rather educate people about why they should preserve these big beauties. As a green ‘enviro-aware’ business, we strive to protect, preserve and conserve the environment. Environmental preservation and safety are two of our core values and we make a point of incorporating them into our service standards and work practices. 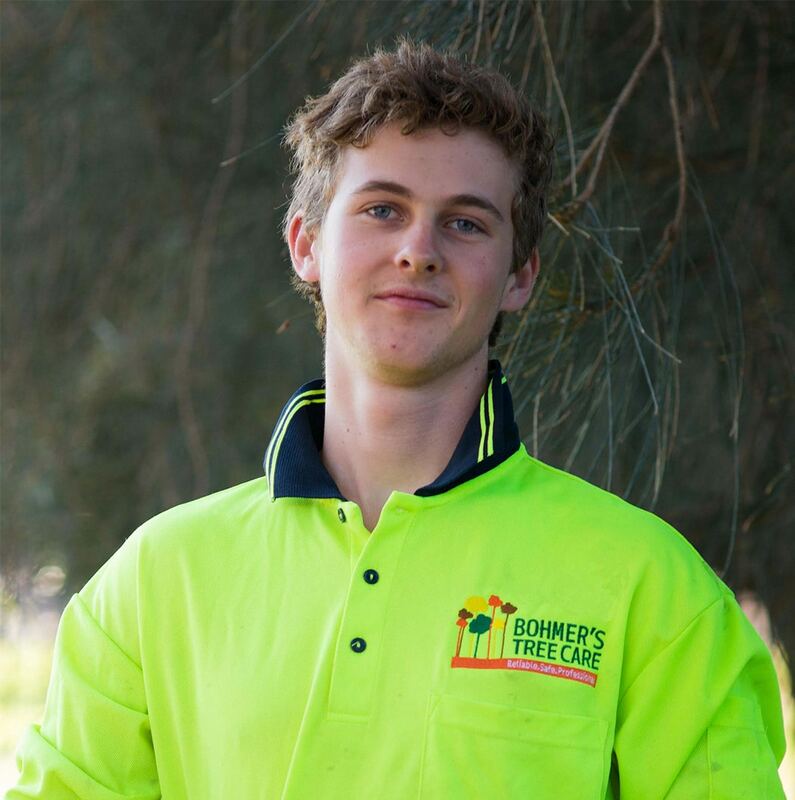 Bohmer’s employ only experienced and qualified arborists and all works are carried out in accordance with Australian Standards. 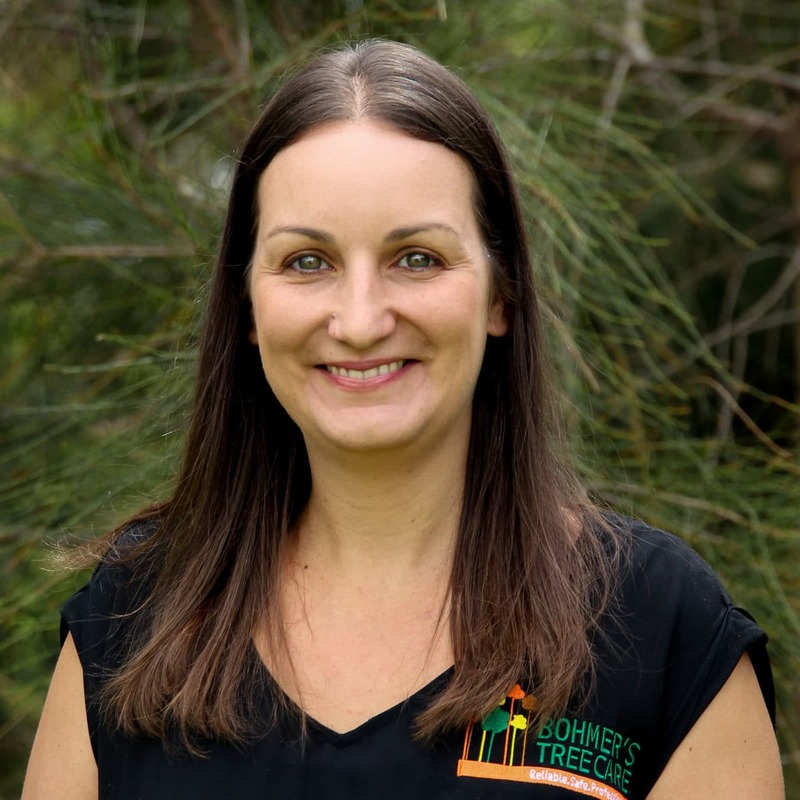 We are located in Wollongong within the Illawarra enabling us to service all areas within the Illawarra Southern Sydney, Southern Highlands and the South Coast. 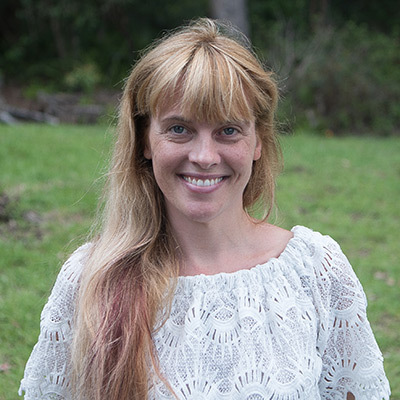 Bohmer’s are proud to support a range of community projects such as the award-winning NSW/QLD charity Need a Feed. 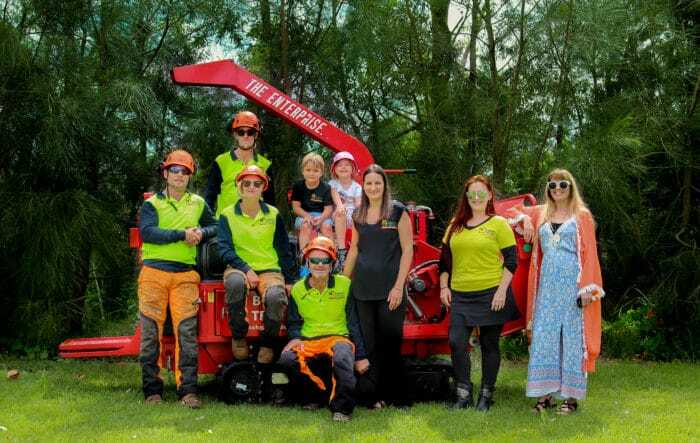 We are passionate about ‘giving back to the community who supports us’ and donate money plus donate all profits from our mulch to this well deserving organisation, which assists feed people in need. See needafeed.org for more. One of our main objectives is to be eco-friendly and reduce our client’s environmental footprint. We try to minimize disturbances to wildlife and their habitat and recycle as much waste as possible – plus ‘upcycle’ the wood for further use. As a green business, we strive to protect, preserve and conserve our environment. Our knowledge of tree biology enables us to minimise the stresses placed on trees whilst we work on them. We aim to retain, treat and maintain trees wherever possible, however if removal is required we will advise options for replanting. Wherever possible we encourage the use of recycled material that arises from the work. Logs can be cut for firewood and mulch can be directly onto your garden beds (using our state-of-the-art chipper) to improve soil, particularly around the base of the trees where it can act as a fertilizer and reduce soil compaction. We also donate wood to various local men’s sheds for ‘upcycling’ into beautiful hand carved items or local school and community garden projects. We are proudly proactive and committed to providing a high standard of Health and Safety, which has resulted in us gaining a strong reputation amongst the industry, clients and customers along with receiving a range of awards. 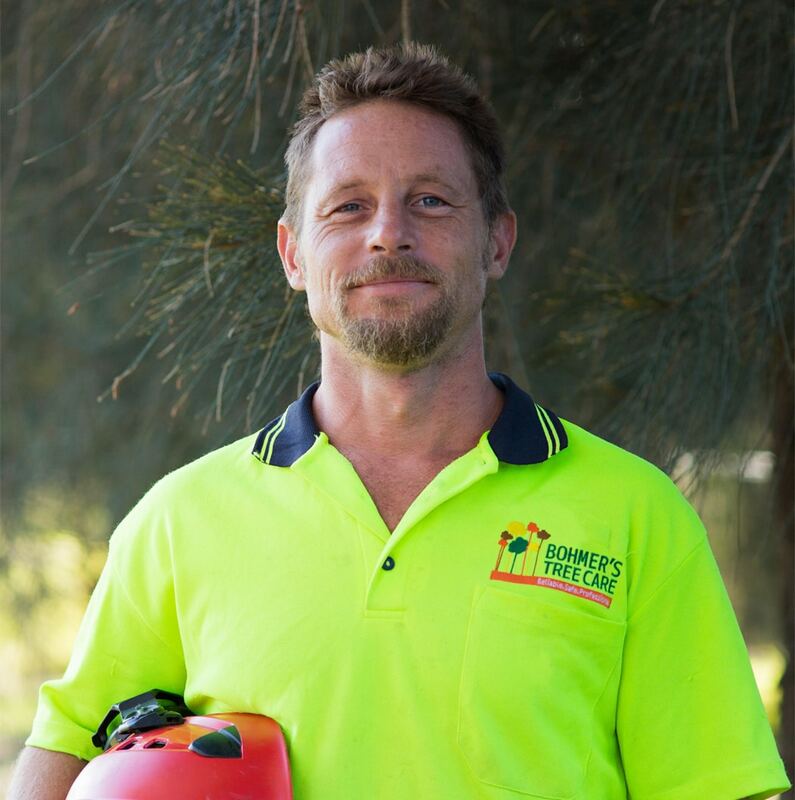 We deliver a professional and expert service that is aligned with the Australian Standards, Quality Assurance and Work Health Safety Regulations 2011. 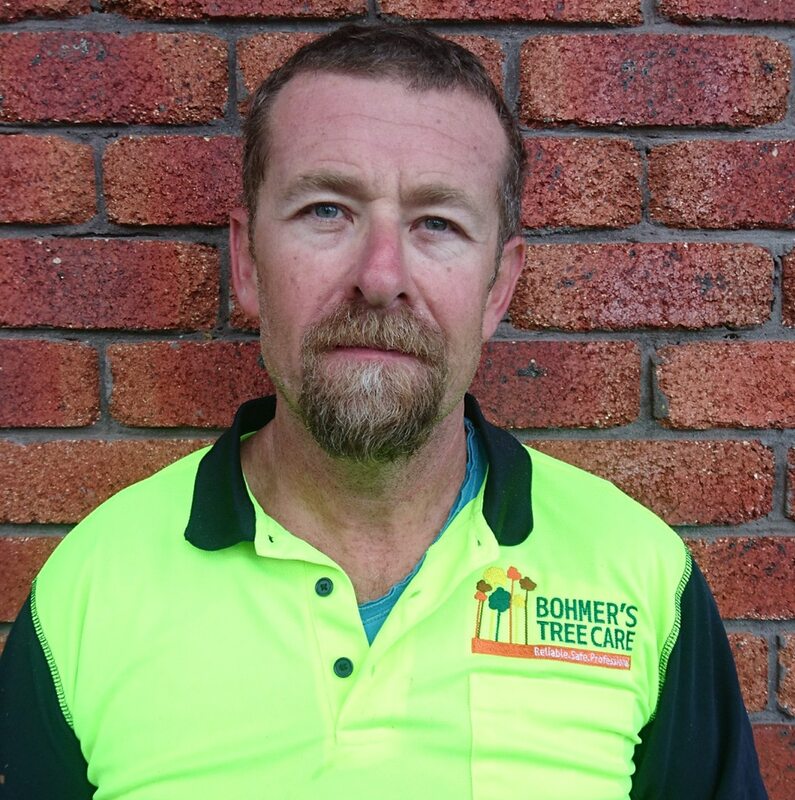 All works carried out are in accordance with Australian Standards and Codes of Practice, NSW WorkCover, Pruning of Amenity Trees AS4373 – 2007. 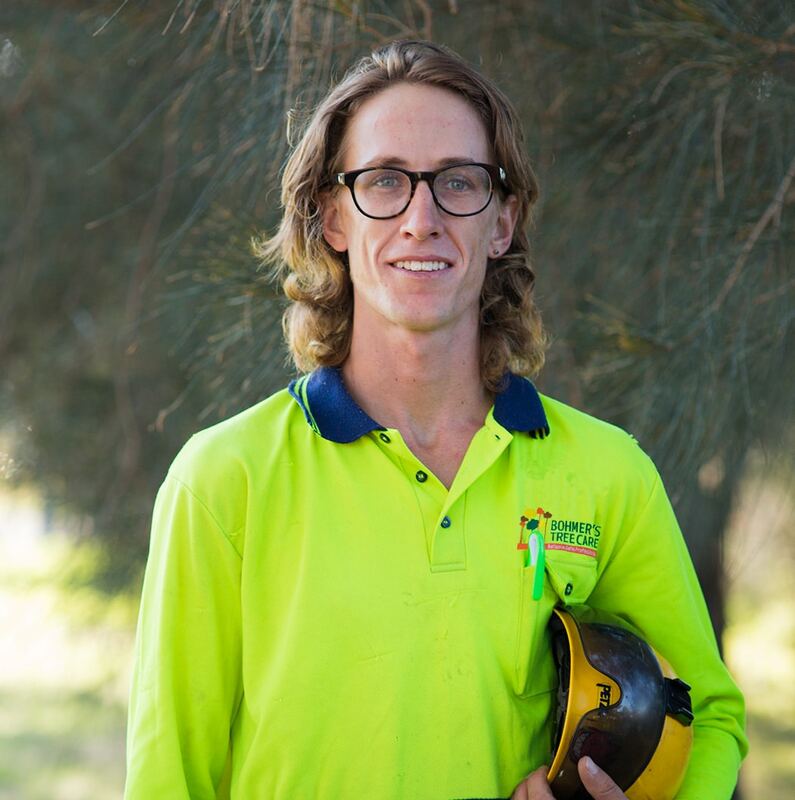 All Manual Tree Felling operations are in accordance with the requirements of the Australian Standard 2727 Chainsaws – Guide to Safe Working Practices. 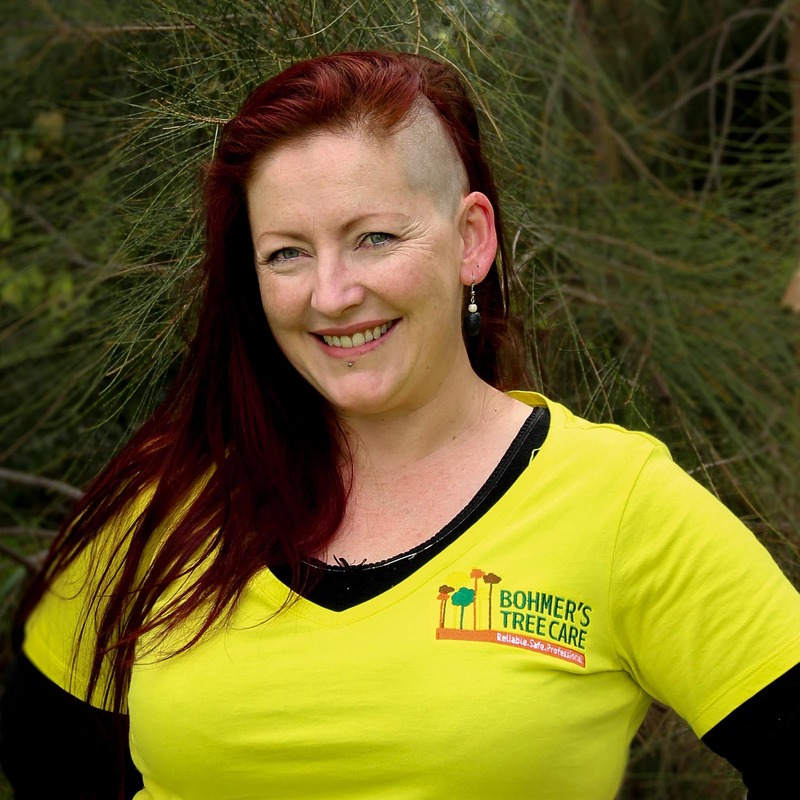 Bohmer’s Tree Care is a member of Arboriculture Australia and is an active participant in the NSW SafeWork Mentoring Program. Did you know that engaging unqualified workers puts you at risk of liability should anything happen on your property? 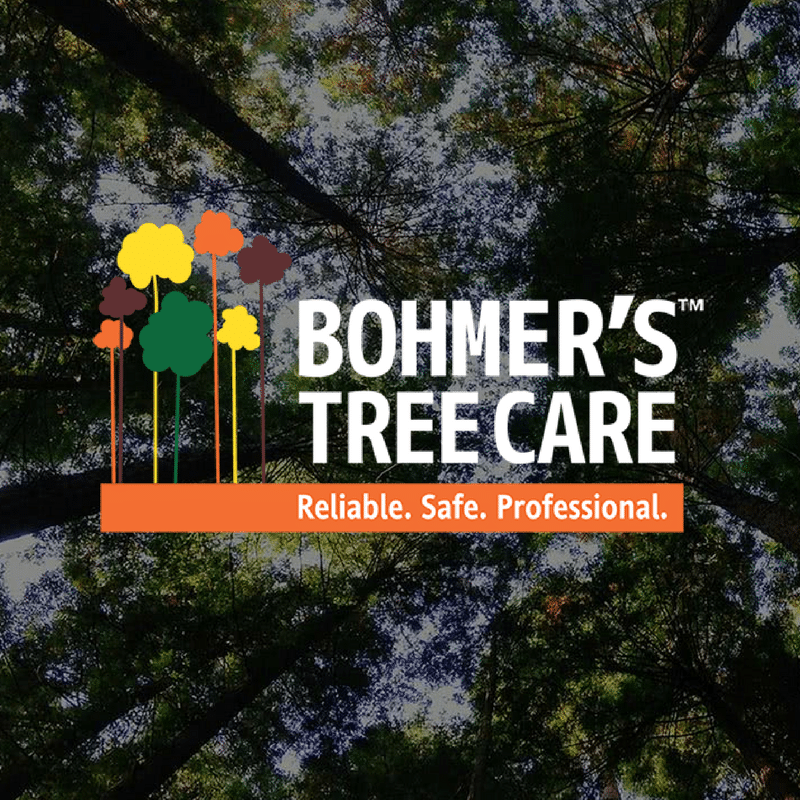 Bohmer’s Tree Care $20 million Public Liability, Professional Indemnity and WorkCover Insurances are fully validated by employing qualified staff. Our main objective is to be eco-friendly and reduce our client’s environmental footprint. We try to minimize disturbances to wildlife and their habitat and recycle as much waste as possible. As a green business, we strive at protecting, preserving and conserving the environment. Wherever possible we encourage the use of recycled material that arises from the work. Logs can be cut for firewood and mulch can be prepared to ameliorate soil, especially around the base of the trees where it can act as a fertilizer and reduce soil compaction. We use an eco-friendly state-of-the-art chipper which enables us to easily access and direct mulch onto properties and uses tracks which minimises impact to the environment. We also use vegetable oil in our chainsaw operations which minimises the environmental impact on local waterways. 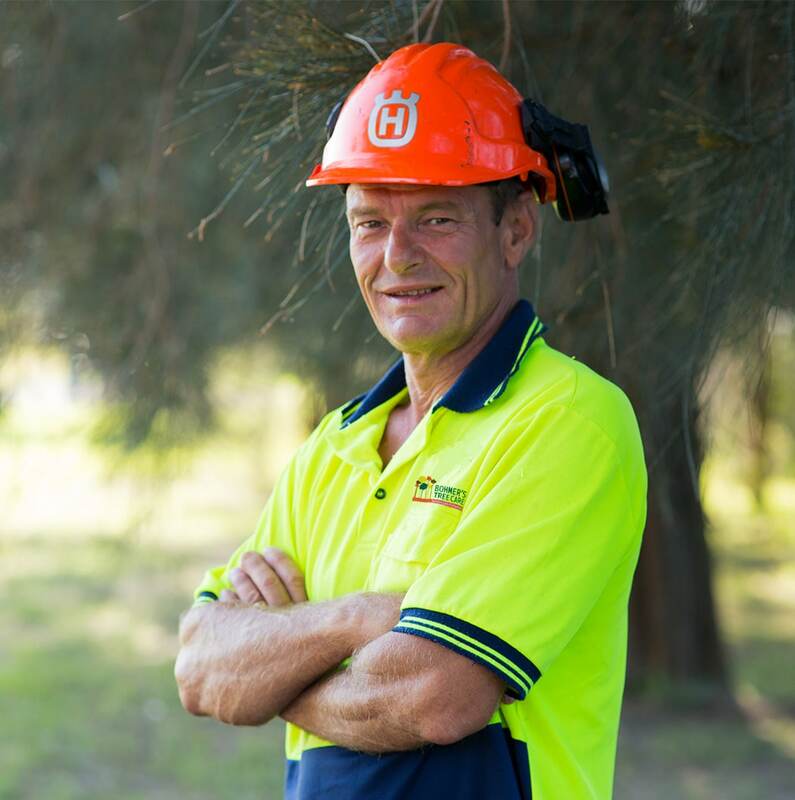 We identify native fauna issues and habitats prior to commencing works and work to protect tree wildlife. We also remove debris and rubbish from all our work sites – and have a strong reputation for leaving properties in excellent condition. 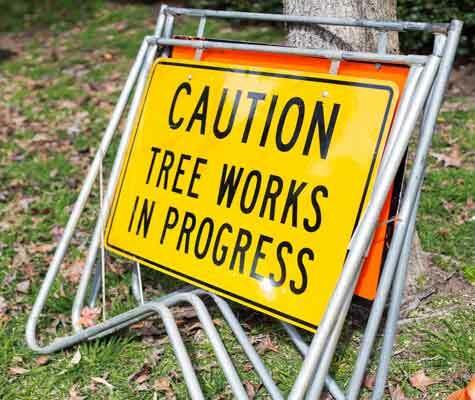 We do not hack or lop trees as this is considered unacceptable pruning practice – all our works are carried out in accordance with The Australian Standard 4373-2007 Pruning of Amenity Trees. We run a range of affordable Educational Packages aligned with the curriculum to educate children, teachers and the community about the important role trees play in our environment and why it’s important to take care of them.